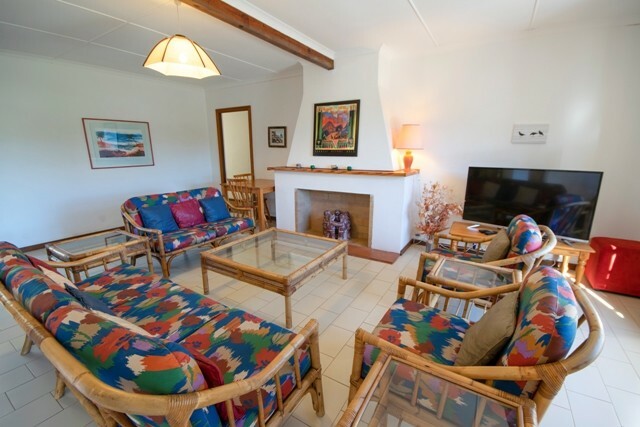 Comfortably furnished and equipped holiday home in the Sanctuary close to Robberg Beach. About 500m from beach. Open plan lounge/diningroom. 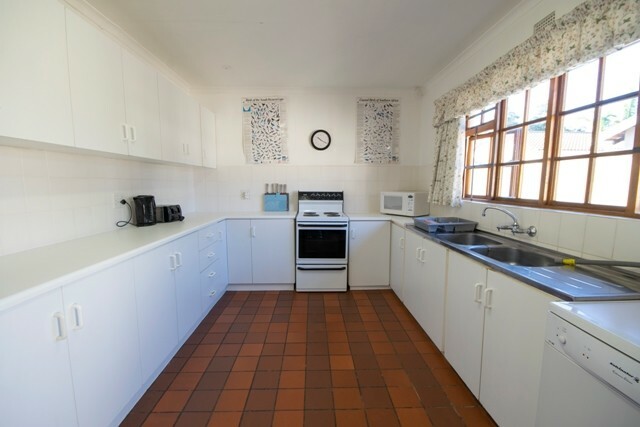 Seperate kitchen. Dstv with card supplied. 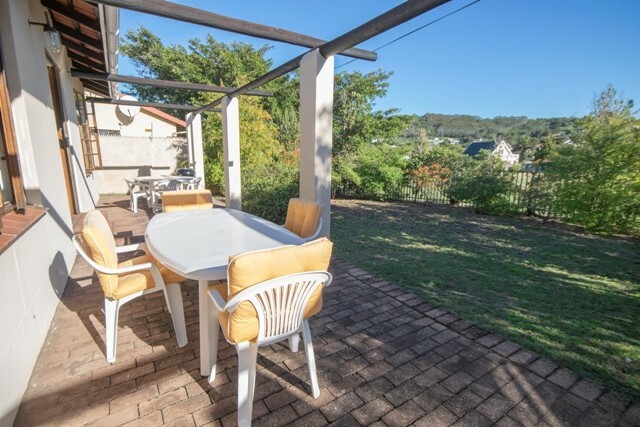 Patio leading off lounge with outside furniture and weber braai. 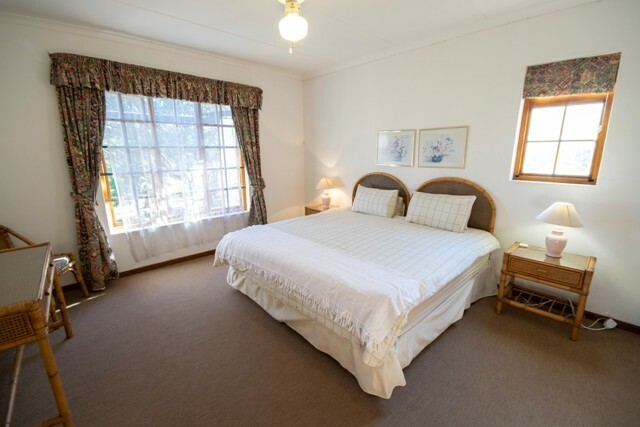 Main bedroom with queen size bed en suite with bath/toilet/basin (shower in bath). Outside bedroom with single bed en suite with shower/toilet/basin. Linen and bathtowels are supplied but please just bring your own beach towels. This home is part of the sanctuary club so they can use the pool and tennis courts of the club.